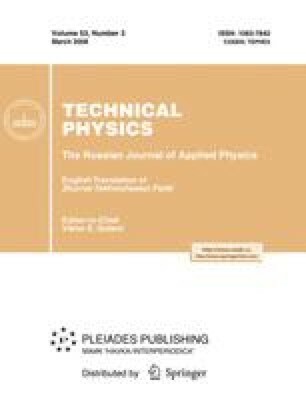 A cavitation criterion based on the notion of the incubation time is applied in analysis of experimental data for the tensile strength of water and glycerol (by analogy with successful analysis of spalling in solids carried out earlier). Good agreement between analytical results and experimental data is observed for both liquids. Behavioral models (equations) for a bubble under external pressure are considered for both inviscid and viscous liquids. These equations allow for transformations of similitude in both cases, but the exponents in these transformations are different. Original Russian Text © A.A. Gruzdkov, Yu.V. Petrov, 2008, published in Zhurnal Tekhnicheskoĭ Fiziki, 2008, Vol. 78, No. 3, pp. 6–10.